In Bonny Kingdom there’s a plan, a plan to make this one of the most important investment destinations in West Africa. 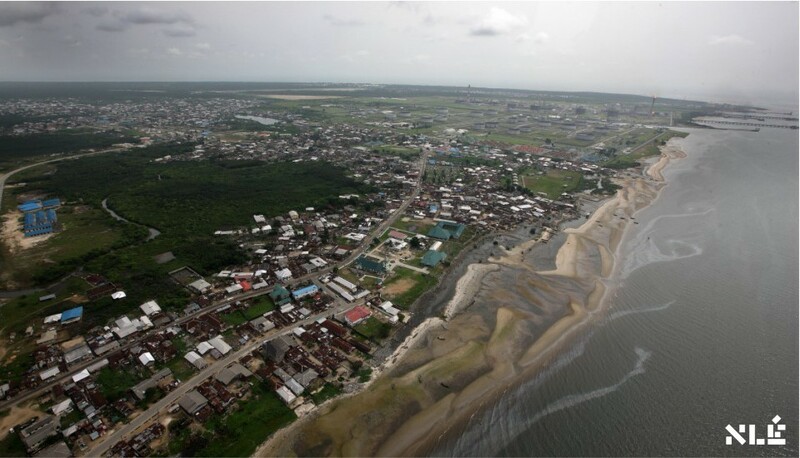 The Kingdom lies in the southern most edge of West Africa in Nigeria and in close proximity to the city of Port Harcourt. That makes it perfectly located for trade ships and vessels from the international and inland waters. 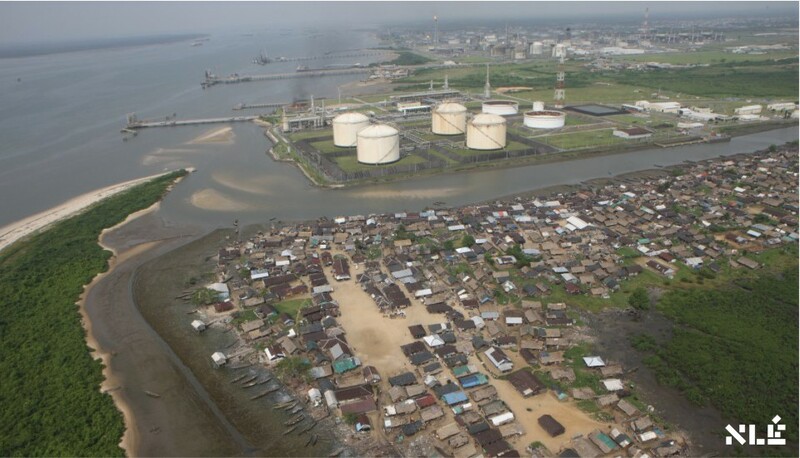 The Kingdom is one of the most industrialised communities in Nigeria, hosting the country’s largest oil and gas industries. Bonny Island occupies an area of approximately 215 square kilometres, with a network of creeks and waterways right to its centre. The southern edges have the most readily available landmass. The rest? Mangrove forest and some of the most fertile farmlands in West Africa.The influx of industries has spurred the development of urban fabrics and basic infrastructures. Traders have been coming to Bonny Kingdom as far back as the 15th century, when it was the major trading post of the Eastern Delta. Even slave traders plied its shores. 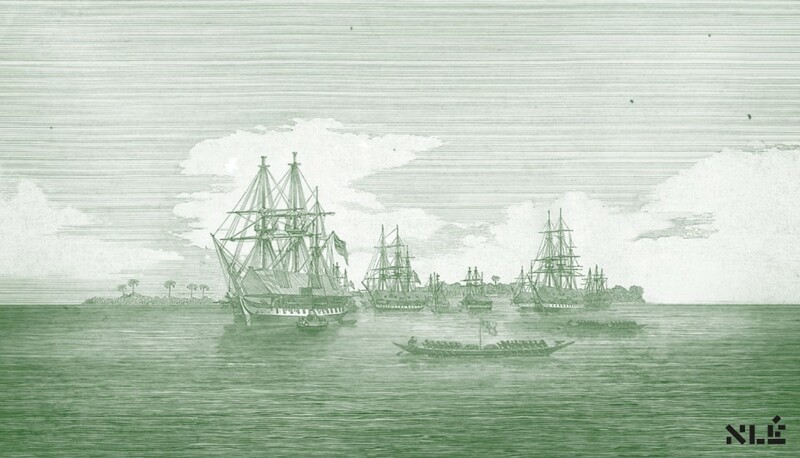 It is through trade that Bonny grew to be the wealthiest and most powerful kingdom in Eastern Niger Delta; trading palm oil, ivory, and timber once the slave trade was abolished. 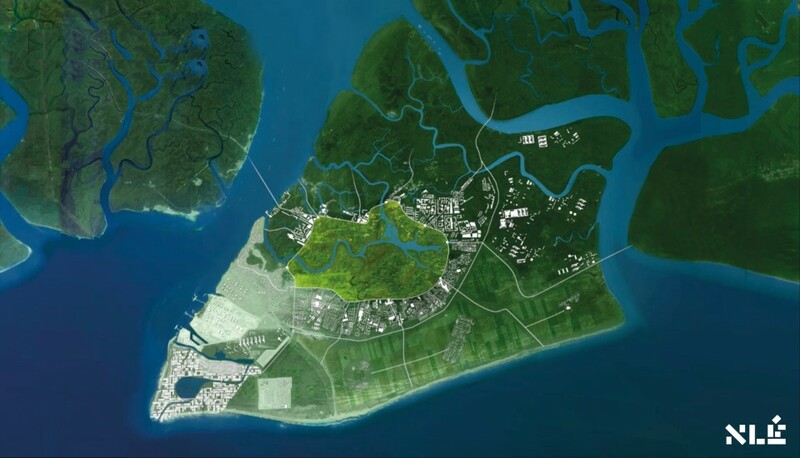 Starting with affordable social amenities, such as schools, healthcare and infrastructure, we accelerate Bonny Island into a vibrant urban centre. 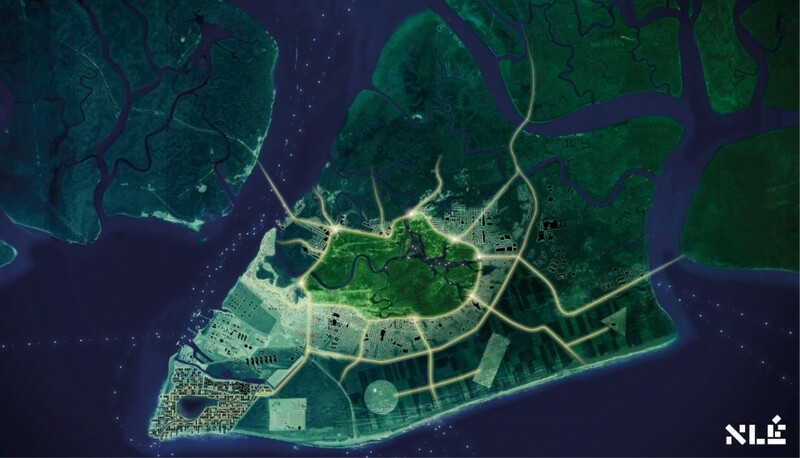 With the completion of the Bonny ring road, the center of Bonny Island is legislated as a ‘green heart’ – a nature conservation area. This area will provide a flood buffer for the city through creek restoration, while providing direct access to the compact city core through waterways. Surrounded by vibrant urban centres, Bonny will embody the beauty of urban life, with efficient residential and commercial spaces. With a state-of-the-art seaport, Bonny’s industry will have the capacity to branch out to other forms of trade. The southern edge of the outer core will be divided into agricultural areas with recreational zones, acting as a protective belt from the Atlantic Ocean. 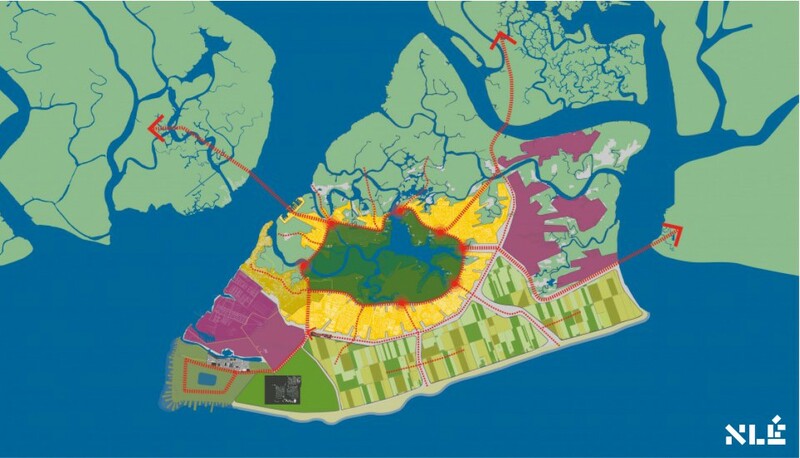 The Bonny vision aims to expand the New Finima town area into an iconic waterfront city – a beacon that will attract international maritime tourism..
By combining the existing, rich environment of land and water with new urban centres, Bonny Kingdom will be transformed into a contemporary Envisioned State by 2040.